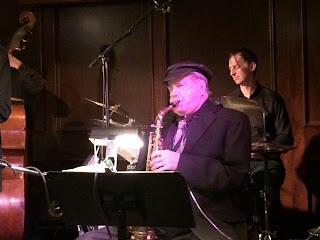 Recently jazz alto saxophonist Phil Woods passed away at the age of 83. For over fifty years Phil Woods was one of the leading voices on the saxophone. 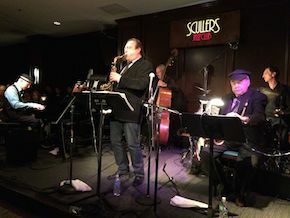 I was lucky enough to see Phil Woods this past year in January in concert at Scullers Jazz Club and at a masterclass at David French music. I wanted to share his words and music this week to commemorate the impact he left on the world. To learn more about Woods' life, read this Billboard article. 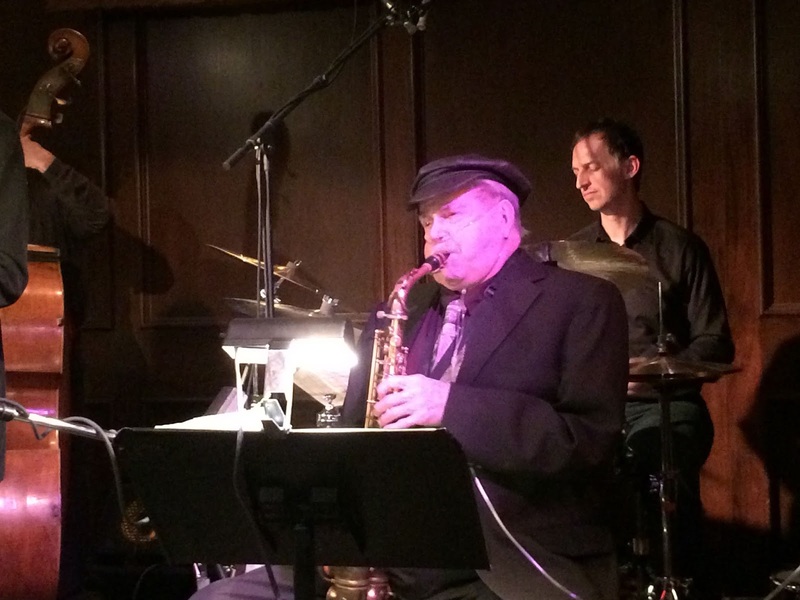 Read my previous post about Phil Woods: "It's a Gift." 1. I have no illusions about being a genius musician. I pride myself in being a soldier, a warrior for jazz. I trained a lot of young people, and I've learned my lessons as well. 3. I am searching for one whole note that means something, rather than a typewriter of notes that go nowhere. 4. Read a book. Go to a museum. Learn about other cultures. Listen to everything. Listen to music you don't even like and find out why you don't like it. 5. There's no secret to success - hard work! I was able to talk to Phil Woods at the end of his masterclass, and we got on the topic of how to be yourself. How to be yourself not only in music, but more importantly in day to day life; because your music is a reflection of you. Phil looked at me and with a shimmer in his eye proclaimed, "If you can hear it, take it. It's a gift." And what a gift he left us all with.